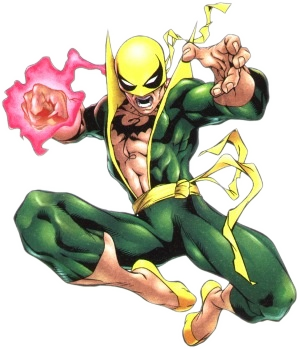 Before you decide I am just an Iron Fist fanboy, let me start by saying that I have NEVER liked the Marvel comic book character Iron Fist. My brother Tom liked him a lot but I was always into The Incredible Hulk, Iron Man and Daredevil. Recently, a few folks have written reviews stating that the new show on Netflix was “dead on arrival” or just plain sucked. I began watching with a bias toward it not being very good. I figured I would watch three episodes and make my assessment then. I wanted to give it a chance because of my experience with Luke Cage. When I first began watching Cage, I didn’t really care for it until episode two. By the third installment, I was burning through them quickly and can’t wait to see the next season. Episode one of Iron Fist was a typical cryptic origin story. They mixed the present day with the past to start giving a hint to his origin. 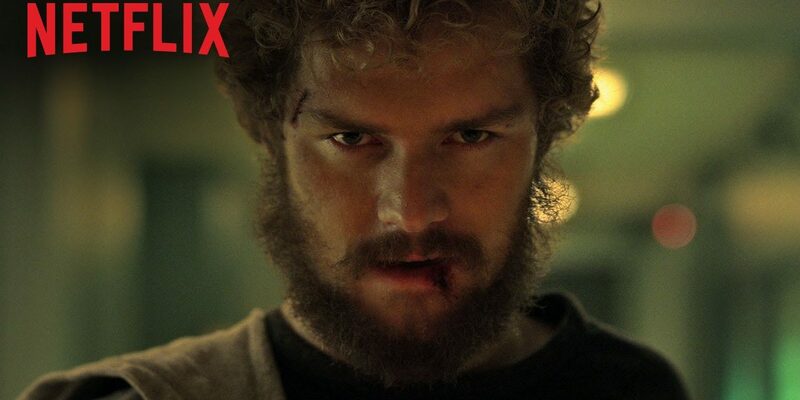 I do have to mention that the first superhero move Danny Rand (Finn Jones) made (flipping over a cab that was about to run him down) was pretty horrible. It was obvious wire work and it didn’t pass the sniff test at all. In fact, it looked downright cheesy. That move aside, the acting and story-lines are pretty good… pretty good. It does fall short on action. Maybe its just me, but I want my superheros to do super things – not just fight a couple of bad guys each episode. I put up with that in Luke Cage because the story telling and acting were super. Yes, it is very formulaic. Yes, there isn’t a whole lot new. Yes, the supporting cast is basically a set of cardboard cutouts. But I have to say, it isn’t nearly as bad as the reviewers have said. I will give it a few more episodes and see if I get hooked. What are your thoughts? Have you seen it? PreviousPopchips – do they pass the snack food test? Well, nearly a year later and I have yet to watch the entire first season. I think it’s a combination of so many choices of things to watch and Iron First just nit being that compelling.